Dracaena Lisa is a very widely used indoor floor plant. 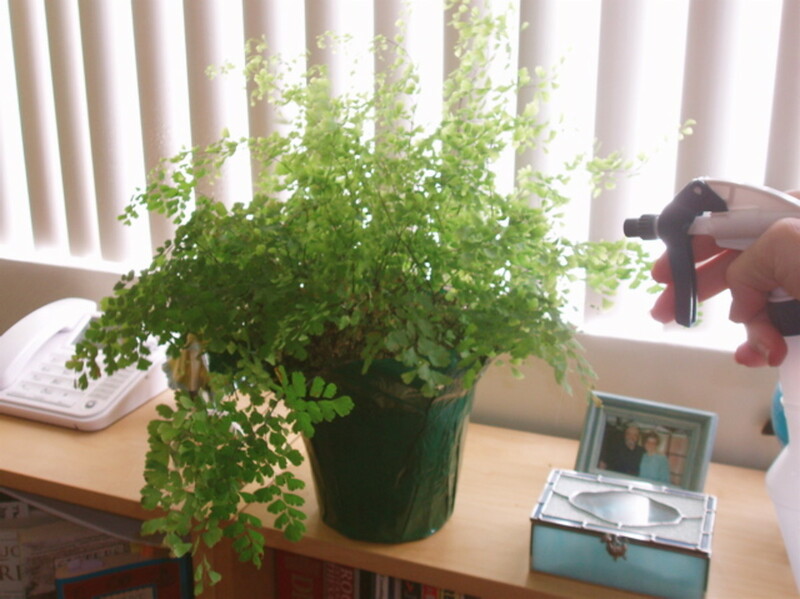 Its dark green leaves and stems are its defining characteristics. Unlike the very similar Janet Craig, Lisa has much thicker stalks that can be solid green or blended green and tan. Lisa's foliage (in comparison to JC's) is more narrow, compact, shorter in length, and stands more upright. Lisa is very easy to keep healthy, and is highly tolerant to many indoor lighting conditions, including lower light. Like most Dracaenas, it is slow growing, so it can maintain its size and shape for some time without much maintenance. Due to Lisa's durability and versatility, it is one of the more pricey houseplants one will come across in a local greenhouse or nursery, but the price is well worth it for such a sturdy plant. Having a bit of knowledge about your Lisa is definitely of benefit in protecting your investment in fabulous indoor foliage for the long haul. Dracaena Lisa can tolerate a wide variety of indoor conditions but ideally in moderate, direct diffused, or significant artificial light. It can tolerate low light (not no light) conditions much better than other interior Dracaena varieties like Mass Cane, Compacta, Marginata, Warnekii, and Rikki. Lisa can also tolerate low light much better than most other houseplants. 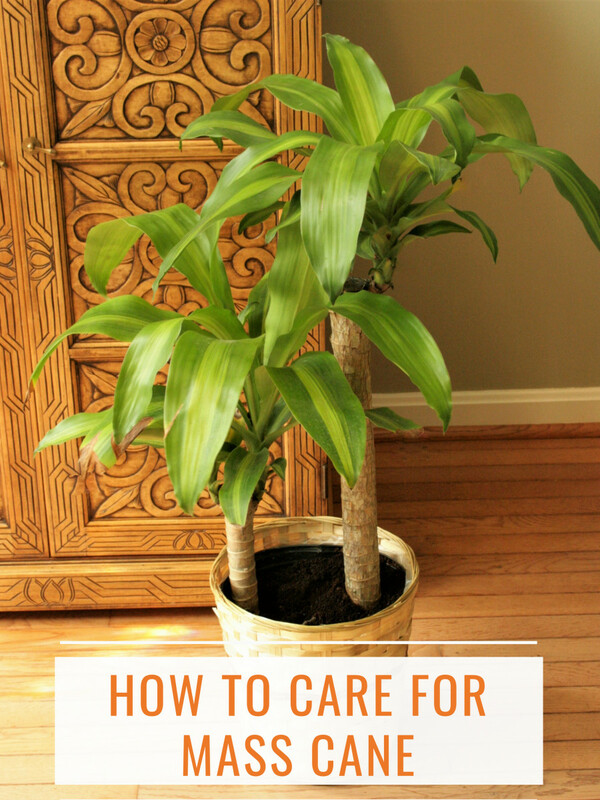 If placed in a low light area, much care must be taken when watering. 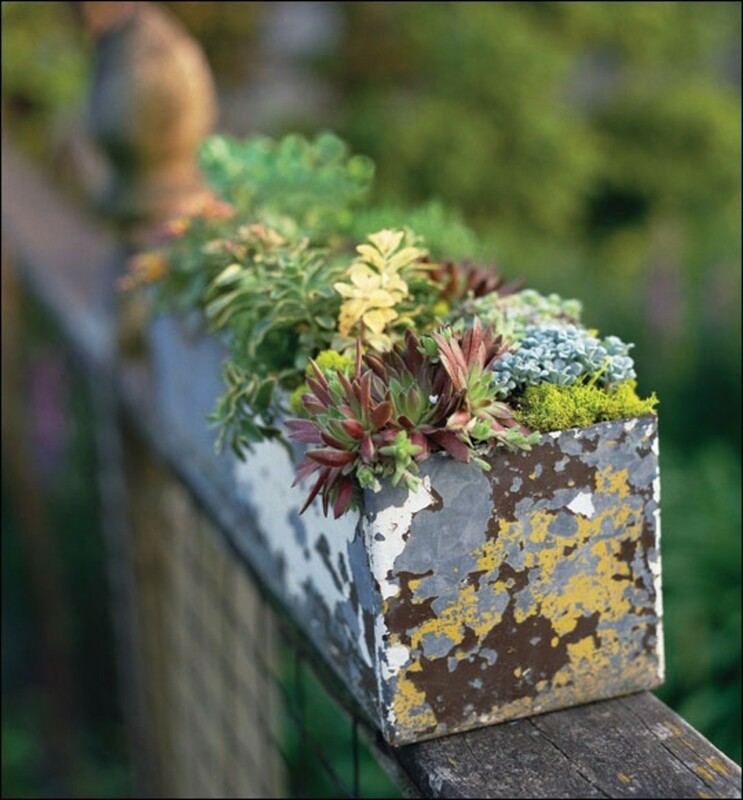 Over-watering can happen very easily in low light since a plant's productivity slows as its light decreases. Since Lisa operates on the slow side anyway, the plant can become nearly dormant in low light. Moisture soil or lava moisture should be carefully checked before watering. It can survive well in high light but has the tendency to lose its deep green color. 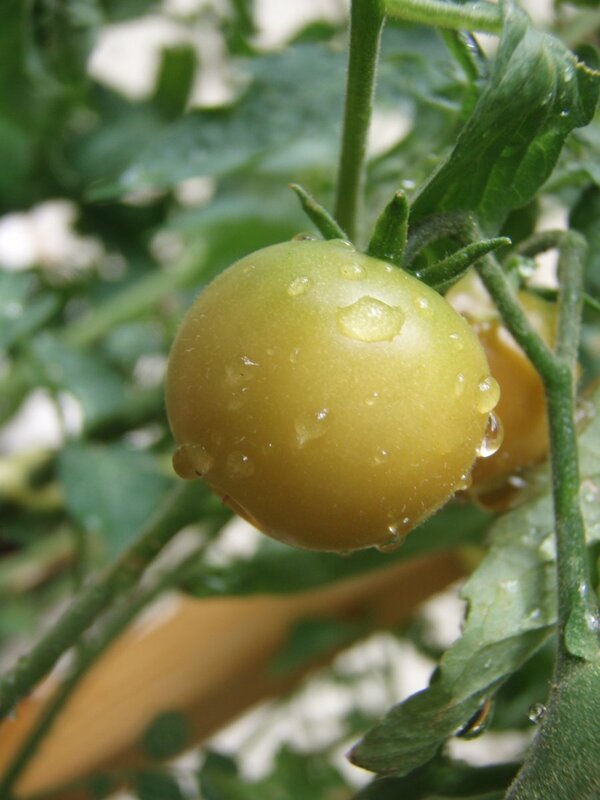 High light conditions will increase the amount of water it will need and can also increase growth and the development of mealy bug. Like most Dracaena, the Lisa requires moderate moisture followed by a brief period of drying for best results. Always check the that the soil surface is dry before watering. Checking for moisture can be a bit tricky, as many are potted in lava rock, which can be a very difficult soil medium to detect moisture in. For Lisas in lava rock, it may be best to put them on a watering schedule and keep a close eye that there is no excess water left in the plant's liner between waterings. A watering schedule might involve watering once every other week, giving enough so that water just begins to trickle into the liner. Do not leave excess water in the liner, however. Give it just enough that you know the water has soaked thoroughly through the pot. For Lisas that are potted in soil, merely check that the soil surface is dry to the touch before watering, then water just enough to moisten the soil through the pot. What's going on under the soil? Understanding how a Lisa is potted is helpful in troubleshooting watering issues. 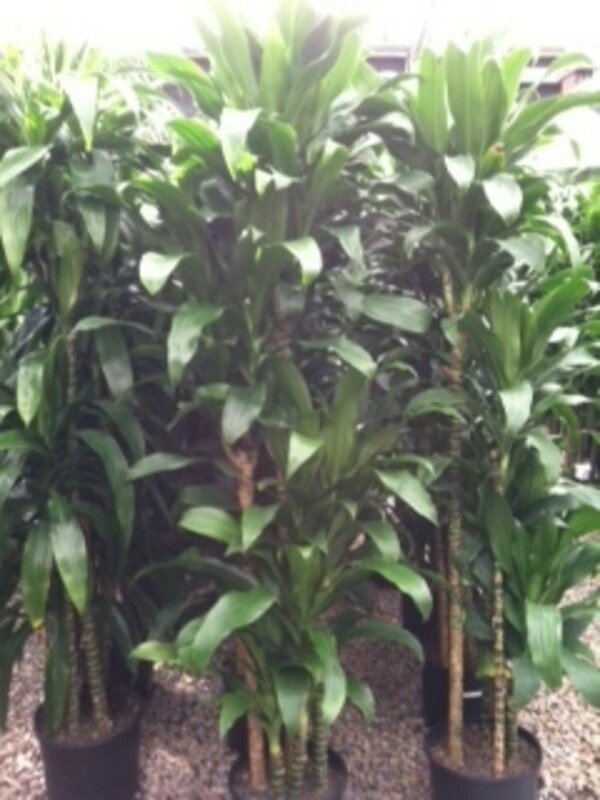 Lisa, like most other cane Dracaena, is arranged in a tapering height fashion. One very popular Lisa is called the 5,4,3,2,1, which refers to the height, above the soil surface, in feet, of the canes in a single pot. As the canes taper in height above the pot, they also taper below the soil surface, with the shortest cane having the most shallow roots and the tallest having the deepest roots. If you see symptoms of under-watering on the shortest cane but not the tallest, this may indicate that your dracaena is not being watered frequently enough, or that water distribution may not be uniform across the soil surface, since only one cane is reacting and it is the cane with the most shallow roots. Conversely, if the tallest cane has been showing signs of over-watering but the shorter canes are unaffected, it could be that the plant is getting a bit too much water, leaving the most deeply rooted cane sitting in standing water while the others are fine. What Causes Brown and Crunchy Leaf Tips? Have you found unsightly crunchy brown tips on the leaves of your beloved houseplants? This may be a sign of too much water. 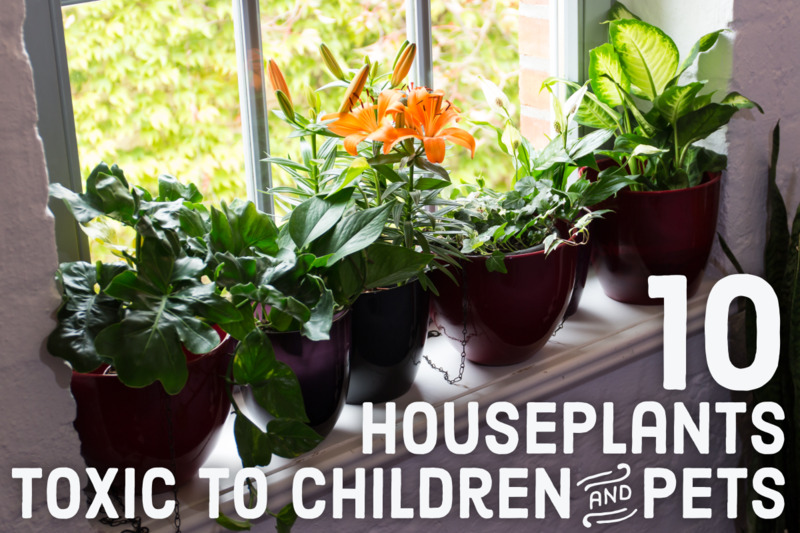 Yellow leaves on your favorite houseplant? Don't give that plant up for dead just yet. It might just mean that the plant is thirsty. 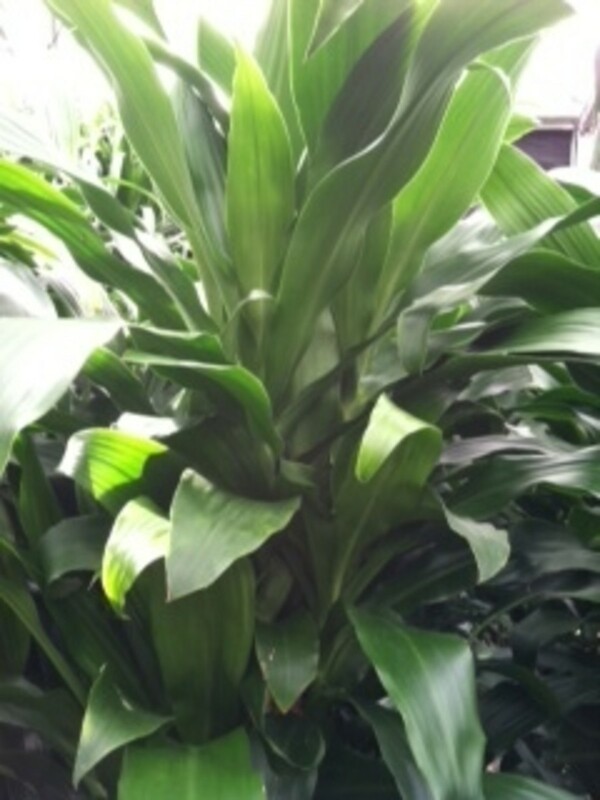 The most typical pest found on Lisa is mealy bug, which love the tight crowns of new growth on the tips of Dracaena. If you see mealy bugs, wipe them off with baby wipes or a damp paper towel. 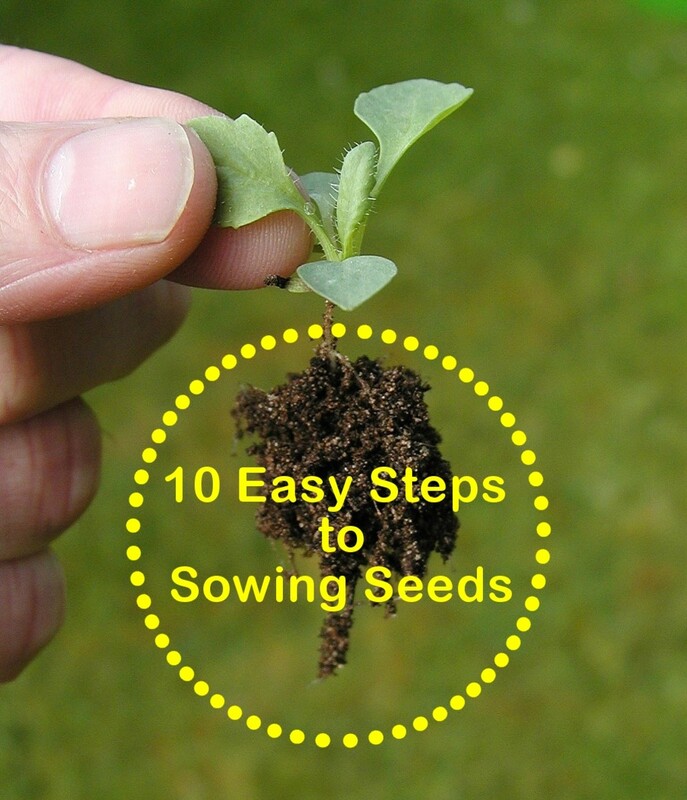 It can also be helpful in some cases to cut the crown out of the leaf tips. The plant will generate new healthy growth in time if the crown is cut away, but if an infested crown is left, the new growth will grow out damaged and stunted. The best defense against mealy bug is keeping your plant clean and healthy. Healthy plants are less susceptible to infestation, and clean plants are less likely to harbor pests. Brown spots throughout Lisa foliage, especially on new growth, are very common. There are a couple possible causes for this: overgrowth and mineral burn. Roots can sometimes grow outside the bottom of the pot. If they do, they should be cut back. Soluble salts left by water with high mineral content can build up over time, burning the plant. Brown leaf tips might be caused by over-watering or inconsistent watering. Trim the brown tips to restore a healthy look. Blooms occasionally appear on Dracaena. These blooms should always be cut away in interior conditions since they are messy and deplete the plant's vitality. Pruning back crowns is a good way to keep your Lisa shapely and maintain a good height. When a crown is cut, it will soon re-foliate many times with multiple heads. Avoid asymmetric growth by rotating your Dracaena to avoid a lopsided plant. Also be sure to distribute water uniformly across the soil surface to avoid leaning canes. If a cane is leaning, it can be pushed back into its upright position and soil can be packed on the side as a stabilizing backfill. Keep it clean by dusting or wiping clean the leaves regularly to keep it looking lush and vibrant. Overall, enjoy your Dracaena Lisa. Go ahead and get lost gazing into the deep green abyss of its dark leaves. How can I cut my Dracaena Lisa plant without hurting it? My plant has grown too tall and touches the ceiling of my apartment. Working back from the crown of the foliage, use pruners to cut at the stem where the base of the leaves come together. Cut at the desired height. Cutting back the foliage stem will not hurt the plant so long as the right tools are used to make a clean cut. Often multiple new heads will sprout from the point that the plant was pruned back. Will my corn plant survive if it froze and the leaves wilted and turned dark? The frozen foliage will have to be removed. Dracaena are not cold tolerant, so it is most likely that the plant has been irrevocably damaged and will die completely. It is possible that if the cold exposure was short (30 min - 1hr) in time duration, and the low temperatures were not extreme it might try to sprout new growth, but even in the rare event this has happened, it will likely take a very long time for signs of recovery to be evident. A long duration cold exposure or exposure to a hard freeze will be the end of a corn plant. What does it mean to prune back Dracaena crowns to maintain a good height? The crown of a Draceana is the very top of the foliage where new growth emerges. In order to maintain a Draceana with pruning, you would make a cut working back from the crown to the point of the ideal height that is wished to be achieved. Someone gave me a corn plant, and the heads are brown and falling away. What can I do to help it? Check that the canes are stable, meaning that they don’t easily tilt or flop around when mild to moderate pressure is applied. The stability test will be a good indicator of the root system being intact or not. If the canes seem sturdy, try cutting away the brown heads, and be very mindful of keeping moisture level in the soil balanced, not too wet not too dry. If the plants' root structure is still viable, it should sprout new heads. Just be patient, it may take a while. My Lisa Dracaena at the top of the plant the leaves are curling in a fold. What causes this? Thanks for all the information I can find here. I’m having more luck with my plants now, patios pretty now with green plants.